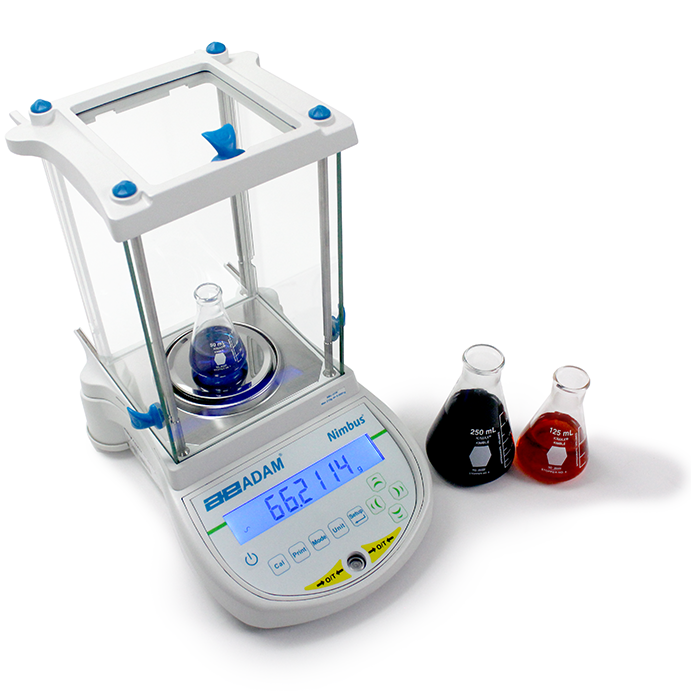 Adam Equipment products grouped by industry or business sector. 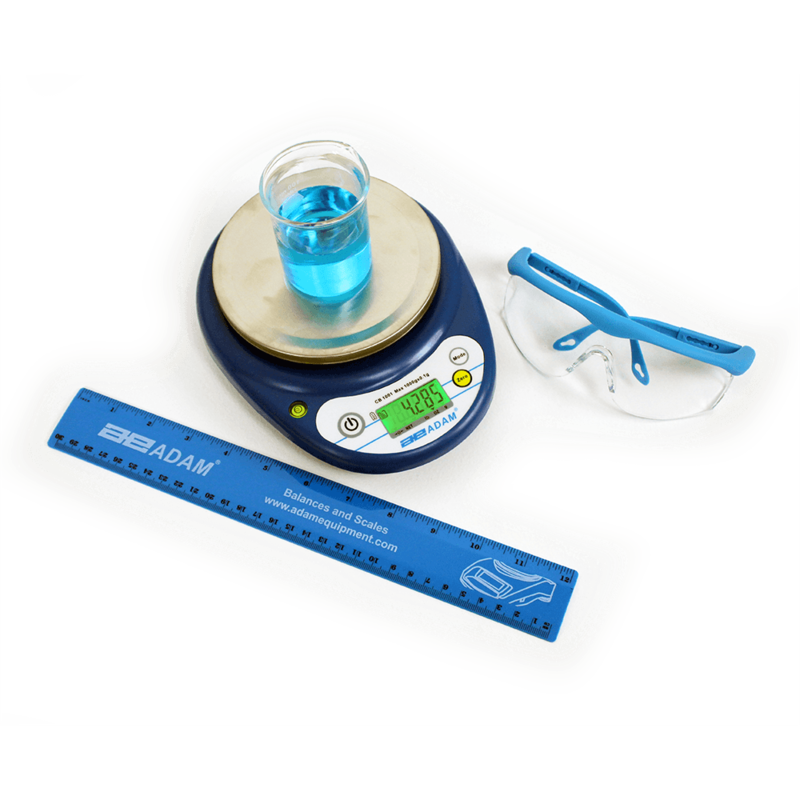 Science teachers worldwide have relied on Adam Equipment to provide the best quality classroom weighing equipment for precision and value for more than 40 years. 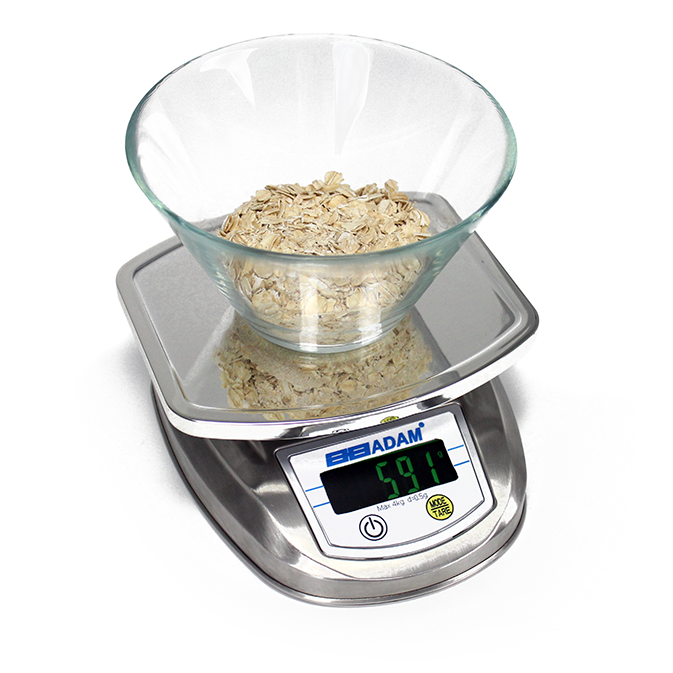 Adam Equipment offers a full line of scales and balances for health and fitness applications. 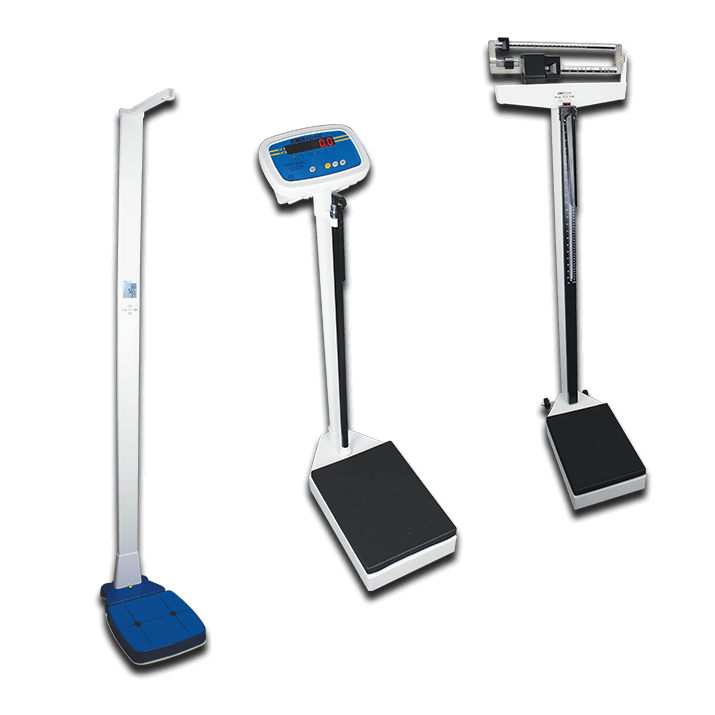 With rugged construction, easy operation and practical features, our balances and scales can be found in physicians' and pediatricians' offices, hospitals, clinics, nursing homes, rehab centers, medical laboratories, schools, fitness facilities, and gyms. 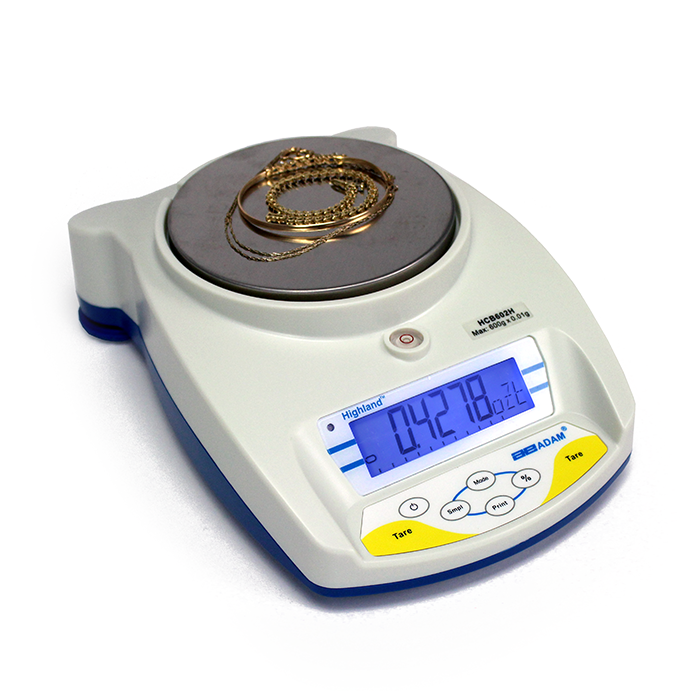 Adam Equipment offers several balances and scales suitable for weighing precious stones and metals. 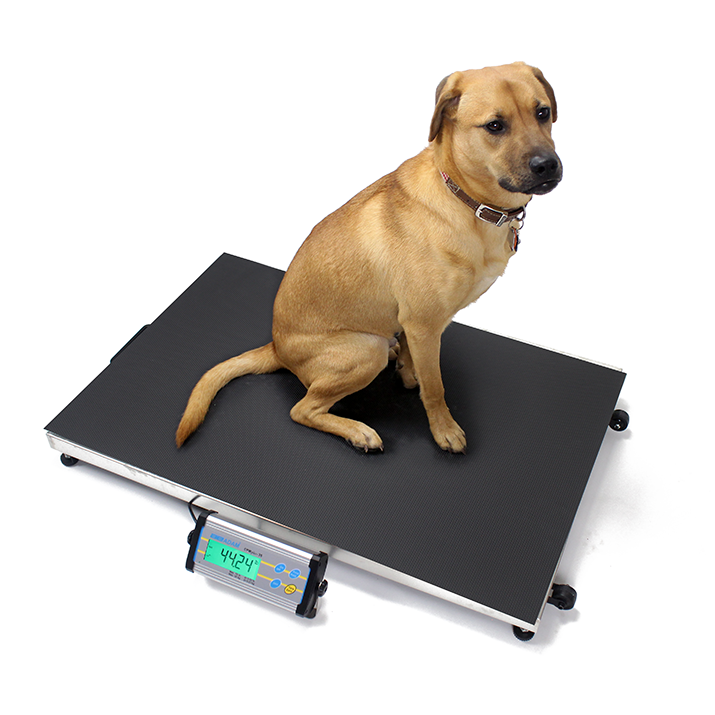 Consumer confidence is the backbone of the retail industry; customers want to get what they pay for, and retailers want to ensure they're not giving away extra product. 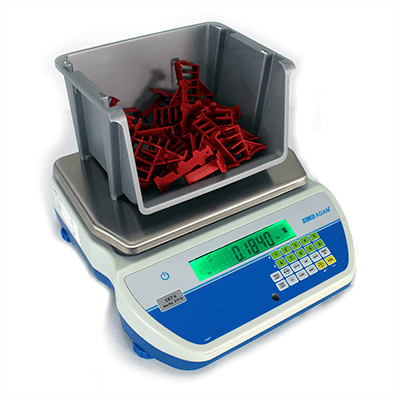 That's why merchants rely on Adam Equipment's retail scales for fast, efficient weighing in any sales transaction. 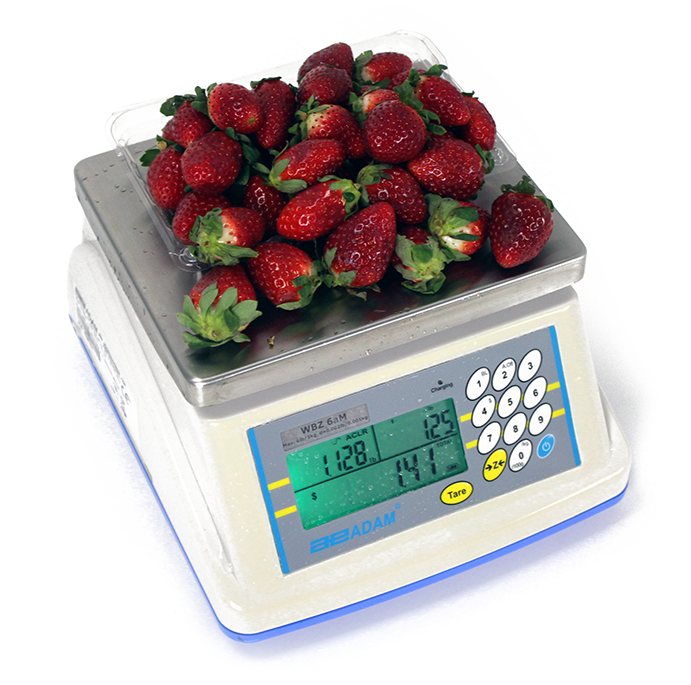 Adam's retail scales offer features that make them ideal for measurement and sales in many types of establishments.